Report, model, analyze and manage data on a single platform: Drive smarter decisions throughout your organization with an all-in-one platform for all of your self-service needs. 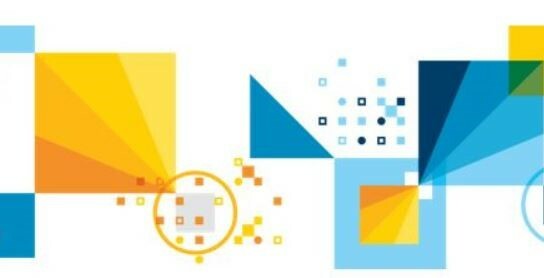 IBM Cognos Analytics is a unique analytics experience that provides sophisticated data exploration capabilities, dashboarding and storytelling, professional report authoring, and automated data preparation. Delivered on a single integrated and highly secure platform, Cognos Analytics enables business users to explore and work with all types of data for better decision making. 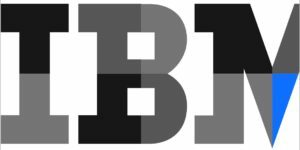 IBM Predictive Analytics (SPSS), helps guide your organization with data driven actions in areas critical to revenue and profitability. Manage risks, seize new opportunities, and implement more effective strategies. See patterns and trends, connect data to operative action and apply insights throughout your business. Organizations using predictive analytics see results and hold a competitive advantage in their market. Cognos 11.1 is a game changer! Let us show you why! What’s New in Cognos 11! Attention eSchoolPLUS and eFinancePLUS Users! Use IBM Cognos Event Studio to notify you about ANYTHING! This webinar highlights how using eFinancePLUS and eSchoolPLUS with Cognos empowers district employees to more easily access and share relevant financial and HR data. The combined power of eFinancePLUS and eSchoolPLUS also helps district leaders make strategic decisions quickly.